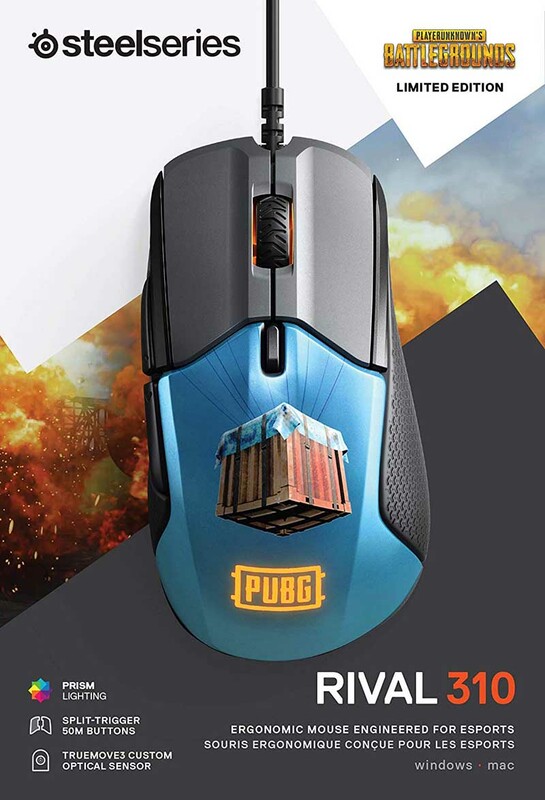 The limited Rival 310 PUBG Edition features the iconic air drop crate graphic, and custom TrueMove3 12,000 CPI sensor, giving you ultra-precise control and unmatched accuracy. 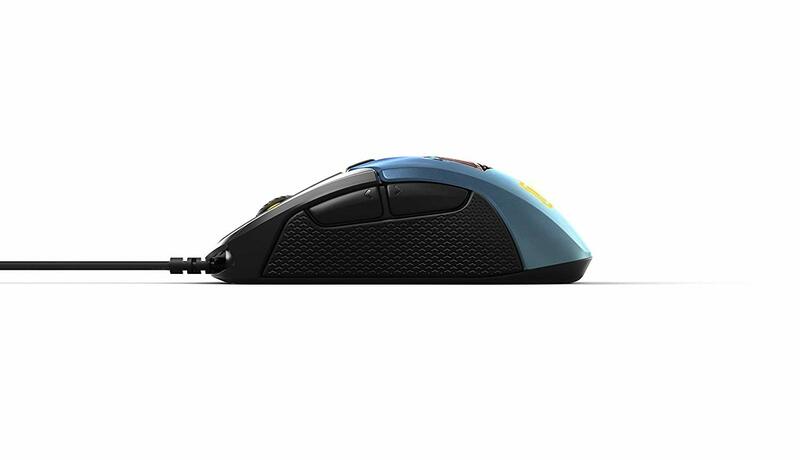 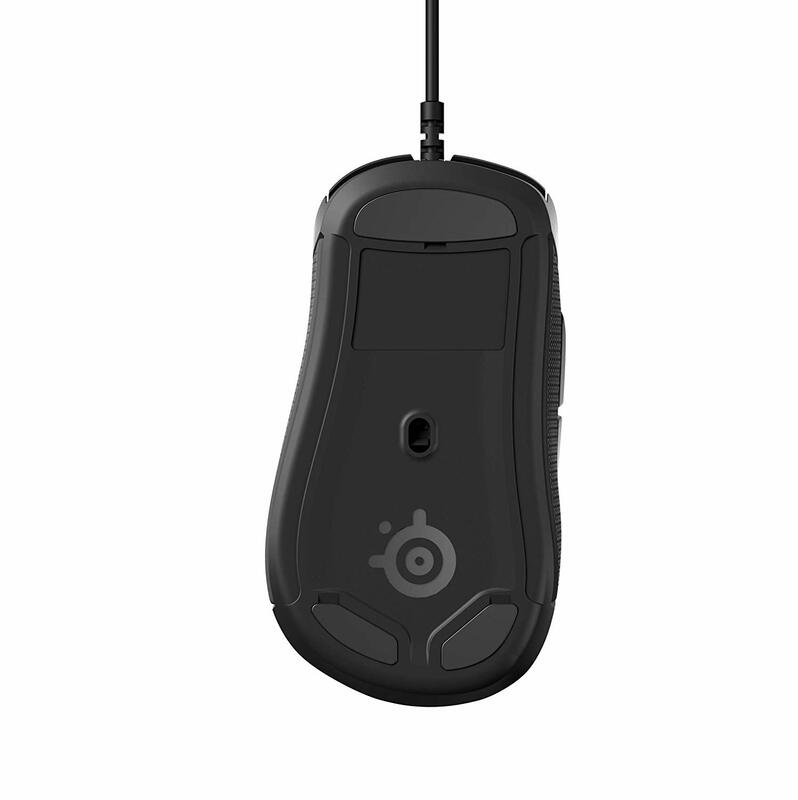 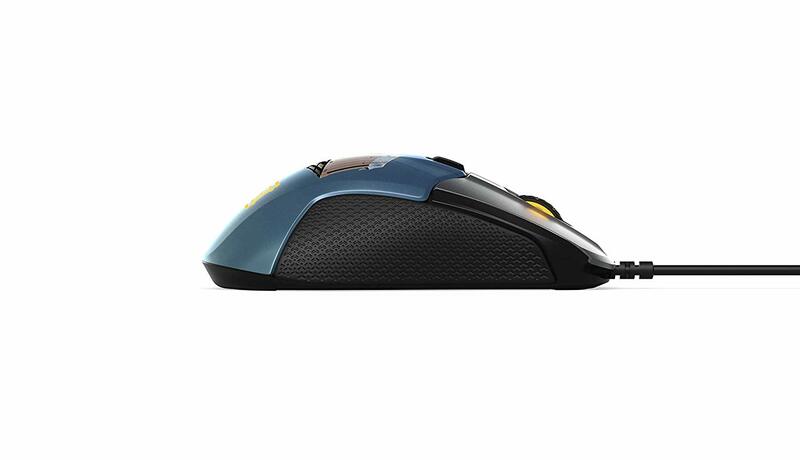 Designed for ergonomics and extreme comfort, the Rival 310 PUBG Edition ensures balance and speed with all grip styles. 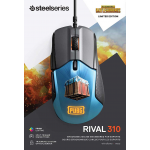 Plus, Prism RGB illumination with lighting sync, six programmable buttons, on-board memory, and a light and durable construction combine to make it the ideal choice for battle royal gaming.